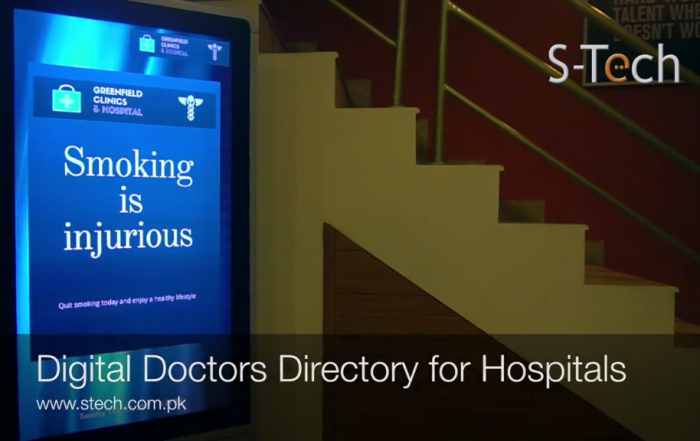 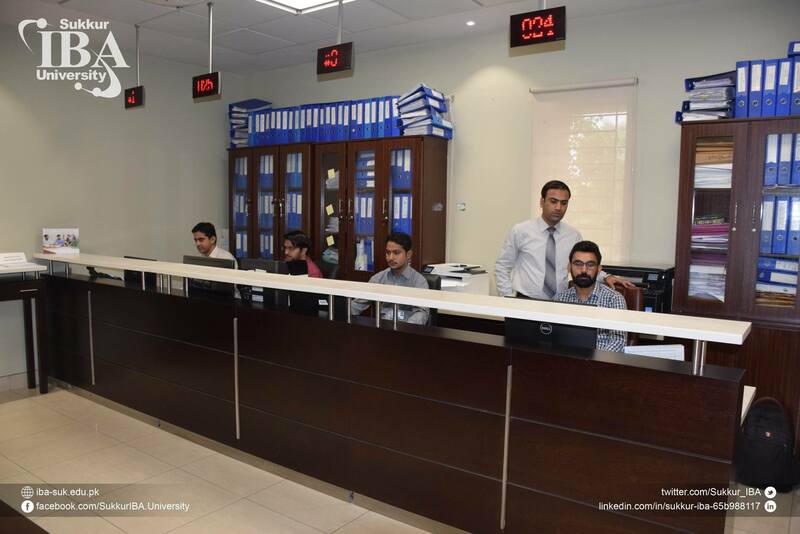 IBA Sukkur, one of the leading private institutions in Sindh, has selected Qmatic for their admissions office. 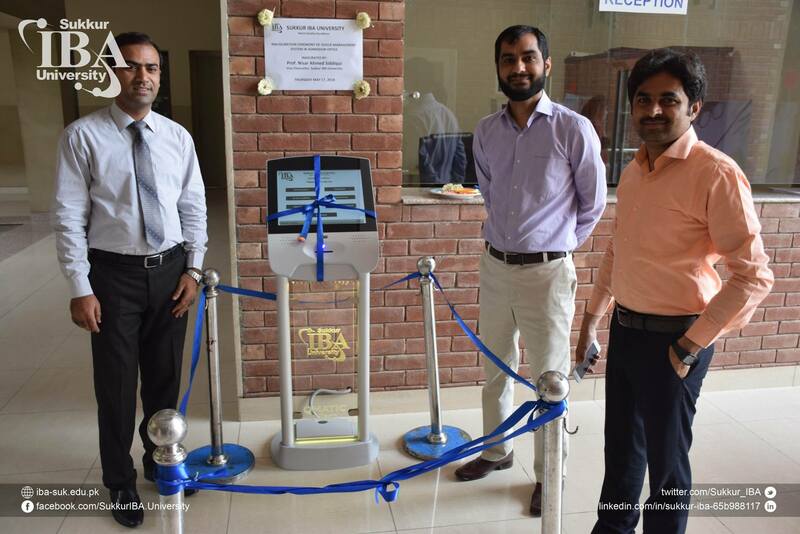 With Qmatic, IBA Sukkur has taken a giant step towards efficient services to facilitate students. 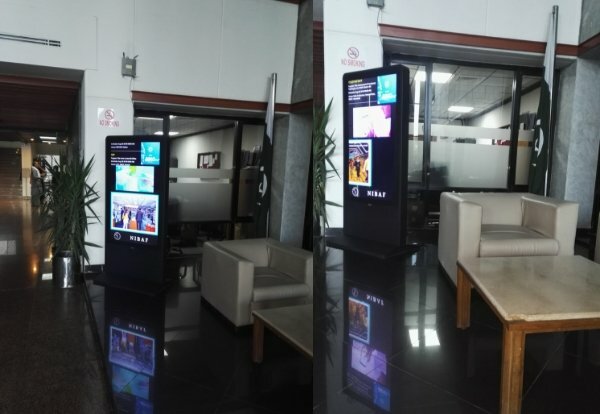 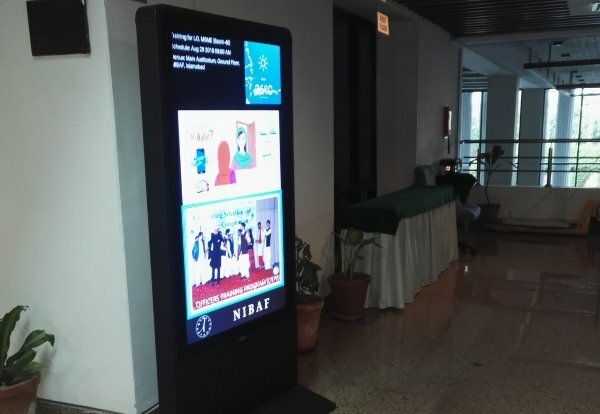 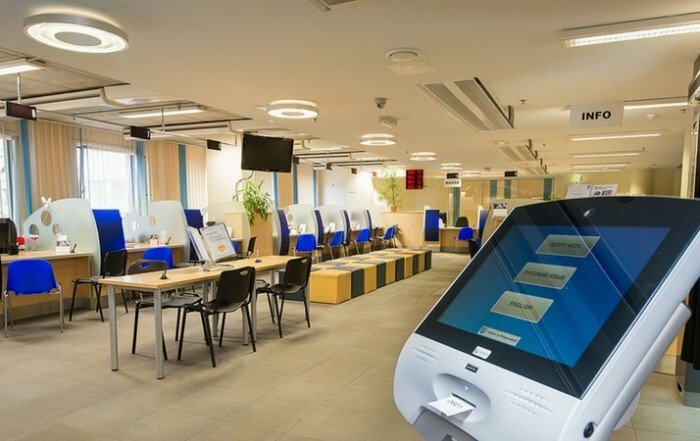 Qmatic Solo has been chosen as the solution with Qmatic Intro 17″ Kiosk. 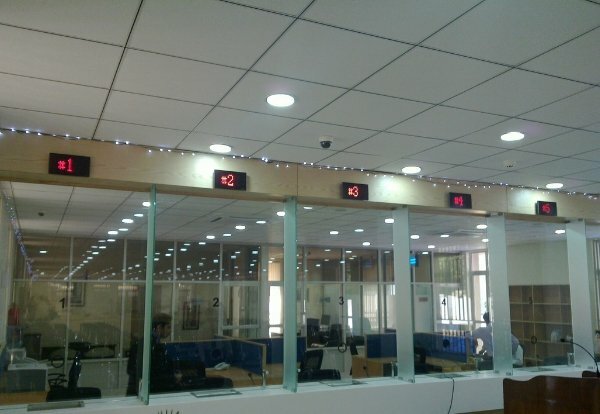 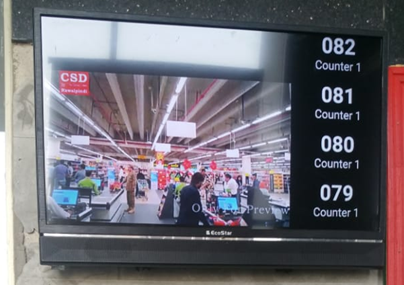 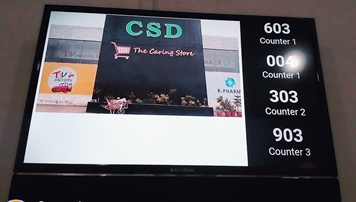 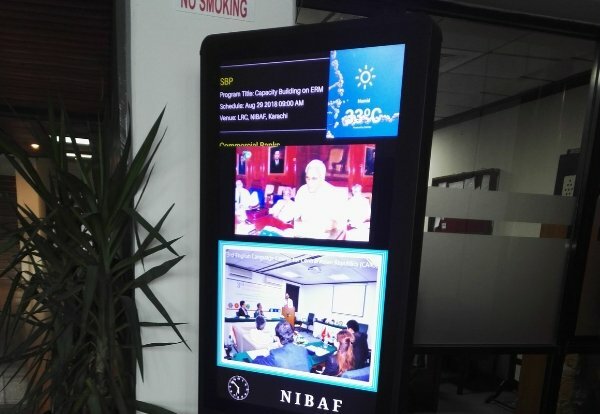 Information is displayed on LED Screens to show videos and the numbers being called. 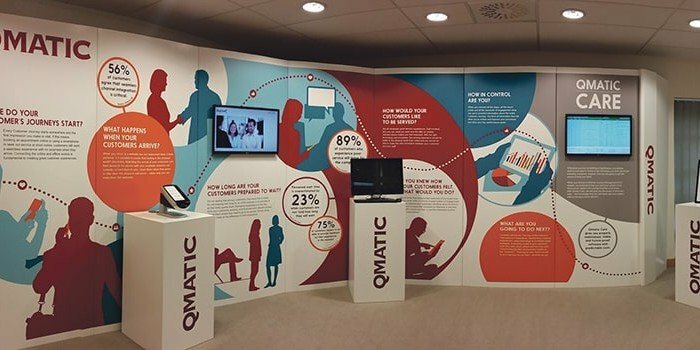 S-Tech’s countrywide support network and decades of experience in managing customer flows helps customers maximise return on their investments in Qmatic. 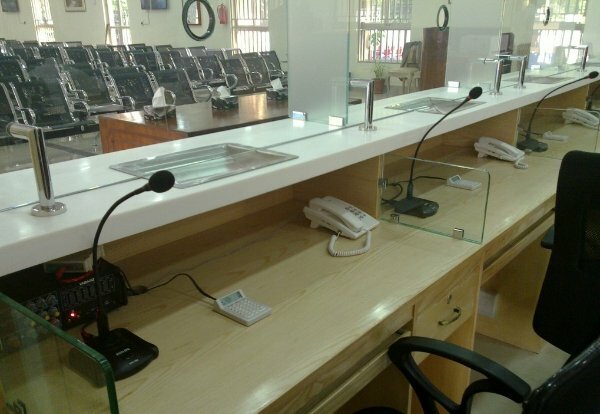 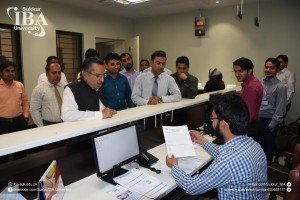 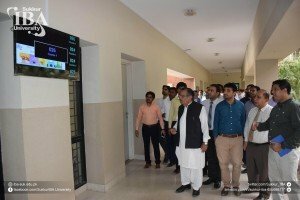 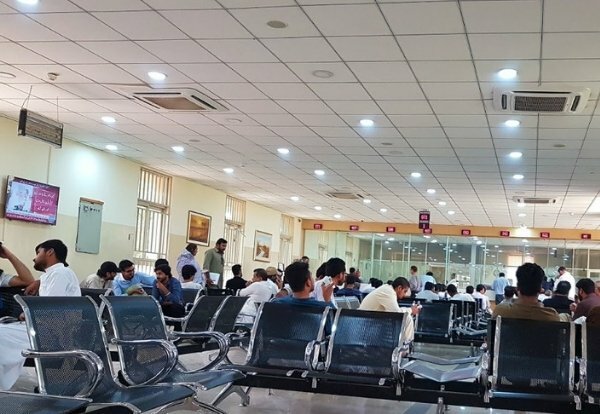 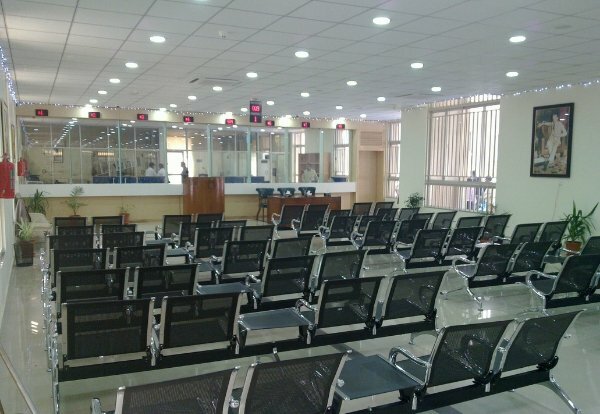 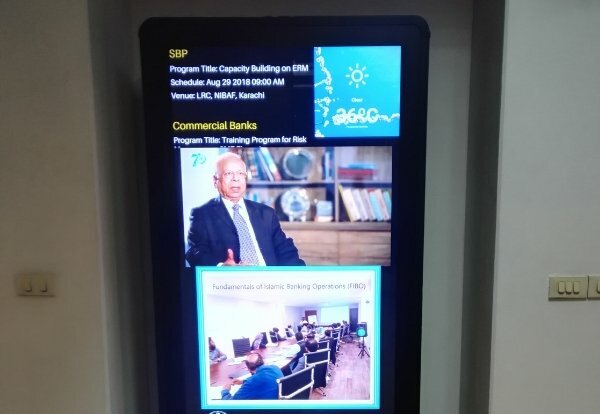 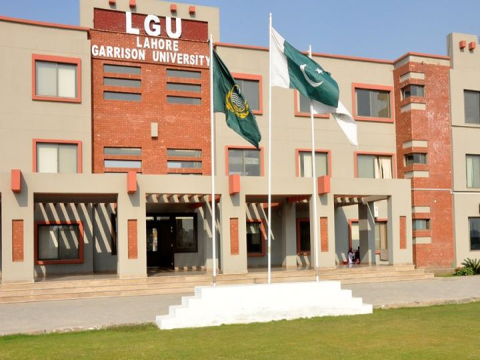 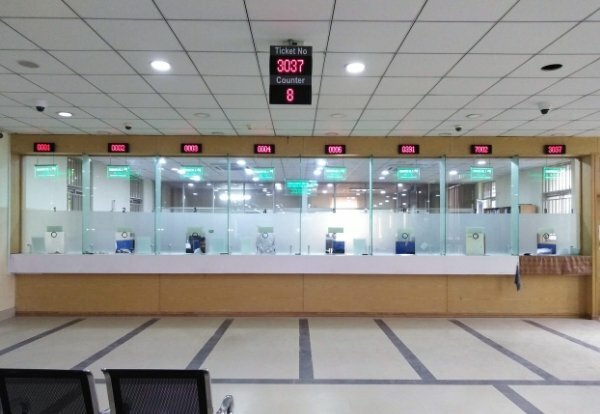 Qmatic at the admission office in IBA Sukkur has already started to add value to the institution by saving visitors’ and students’ precious time. 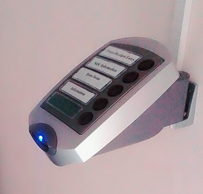 Managing the flow of students has now become extremely efficient. 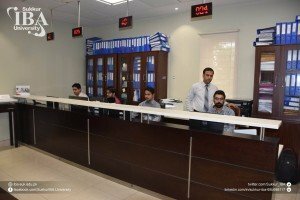 IBA Sukkur is helping students in getting their work done in a relaxed and organised fashion. 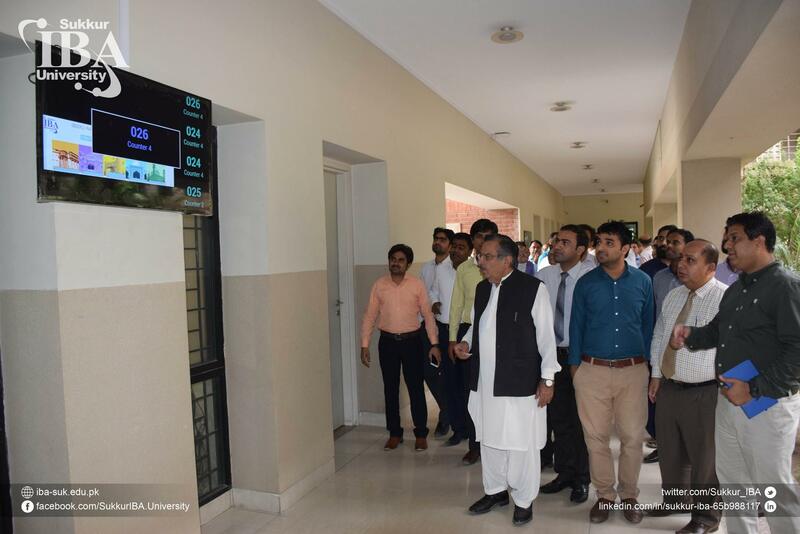 S-Tech is happy to assist IBA Sukkur in their mission to contribute and serve community by imparting knowledge through innovative teaching and applied research at the global levels of excellence.